Xhapeland is inaugurating a co-working space for independent shapers within its facilities in Cascais, Portugal. 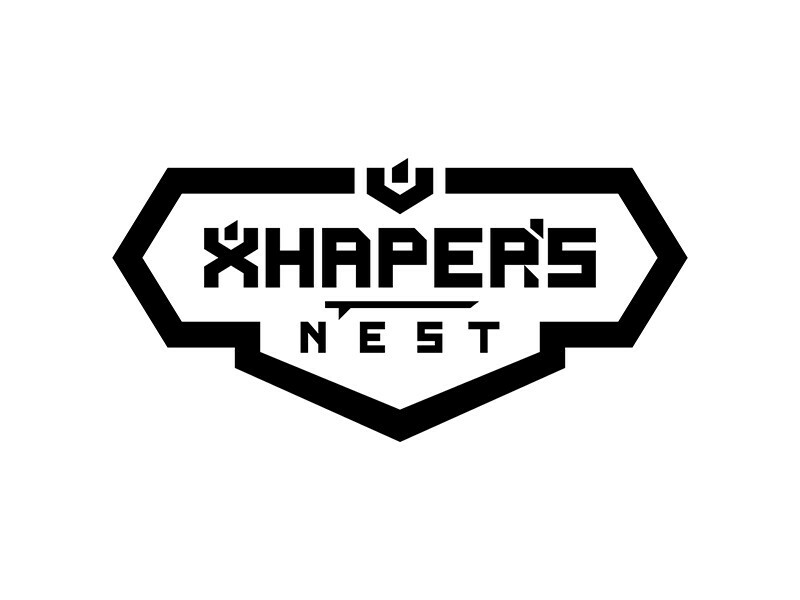 Starting of on July 5, the Xhapers Nest is open to all craftsmen interested in boosting their businesses in a high-end manufacturing facility. The structure features two factory-integrated shape rooms and an independent office for designing and customer service work. Free access to board design software Shape 3D is granted to all office users. Freelance surfboard manufacturers from all around Europe are invited to join us at Xhapers Nest as long as they purchase a blank cutting, fin box placement, painting, glassing or sanding service from the factory. Xhapeland is properly equipped to accomodate all types of watersports board manufacturing, be it surfboards, kitesurfboards, wakesurfboards, stand-up paddleboards and skimboards. Blank cutting services will be provided using AKU Shaper, the most advanced cutting machine in the market, offering extremely accurate and symmetrical rail cut for any type of boards. Appointments are required, pelase reach at (+351) 214850854.